An international debate for the 60th anniversary year of the Universal Declaration of Human Rights. In the 60th anniversary year of the Universal Declaration of Human Rights and in the year of the potential ratification of the EU Charter on Fundamental Rights what is the status of human rights discourse in Europe? How is this discourse expressed in Europe’s international actions? In partnership with UCL European Society. 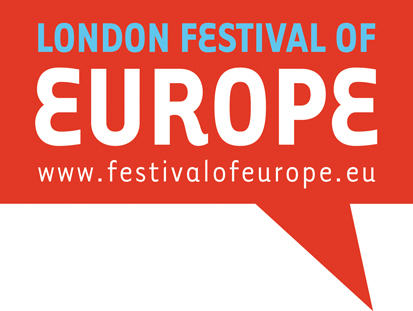 The event is part of the London Festival of Europe 2008 (http://www.festivalofeurope.eu/).